This week we are going continue our series of non technical discussions and take a look at the role of pilot monitoring and its importance. 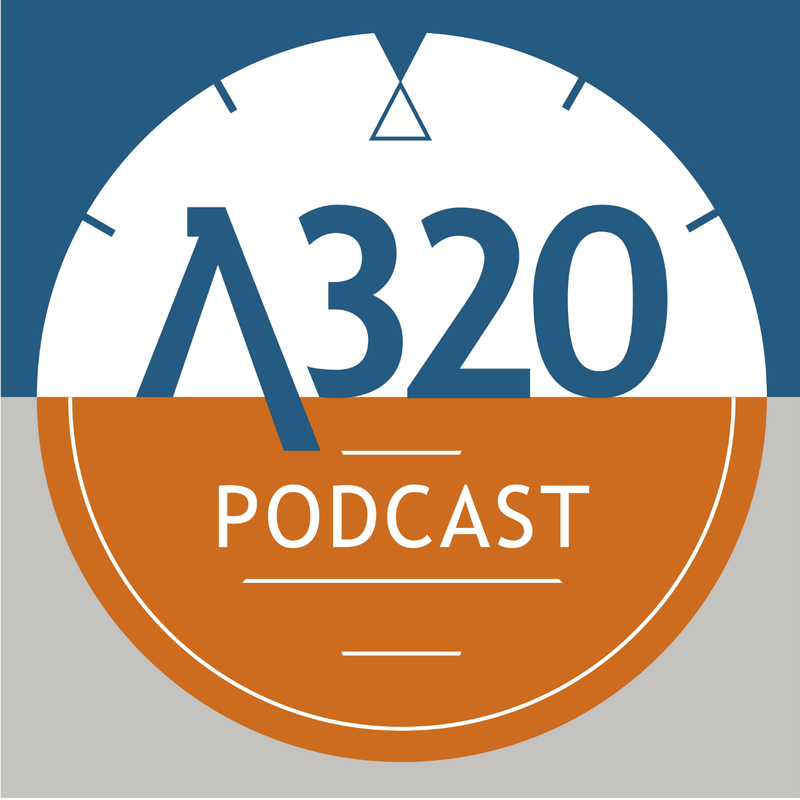 This podcast isn't exclusive to the A320 and the principals we will be discussing can be applied to all multi crew environments. We will cover what monitoring actual is, how we do it, what happens when monitoring is impaired and finally, how we can improve our own monitoring.